At Adept, we believe design choices should be based on actual performance and user behavior, not gut instinct. We recently tested out Google Optimize, and here’s what we thought. 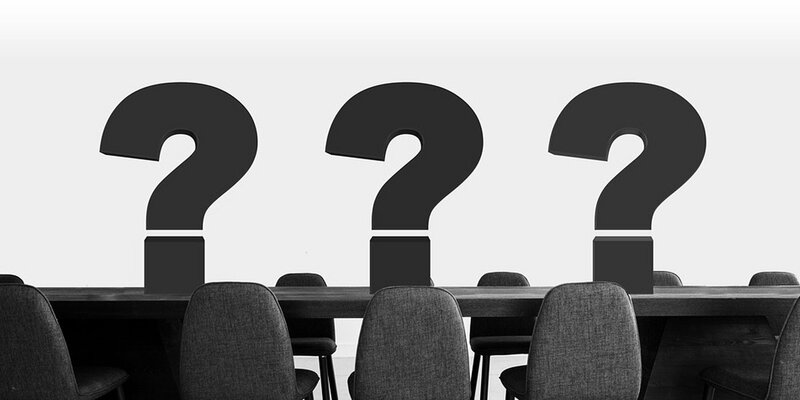 Which new website design change should we roll out? How many different design variations can we test over time to maximize performance? By using various testing platforms and technology based on our clients’ needs, we seek to make design choices based on actual performance and user behavior, not simply on gut instinct. Ultimately, we know website testing drives better decisions. And better decisions drive improved performance. Google also recognizes the crucial need for website designers, developers, and marketers to test their design ideas, and has recently entered the website optimization market. 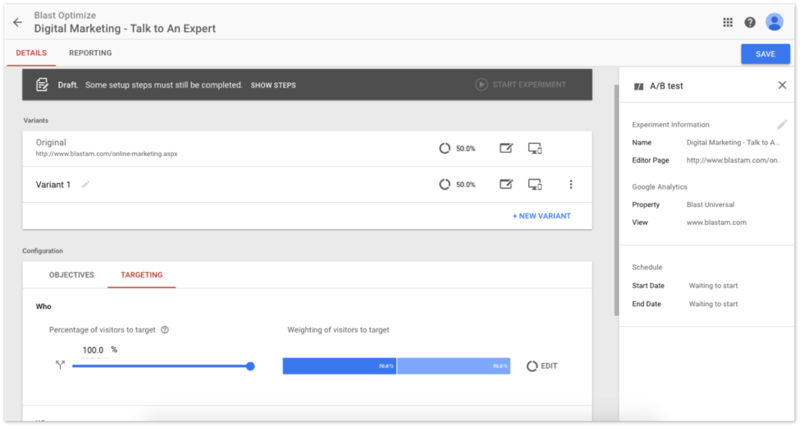 They’ve launched an end-to-end solution for experimenting on website experiences called Google Optimize. At Adept, we got early beta access, and we’re currently evaluating its viability to complement our other testing platforms like Optimizely, Visual Website Optimizer, and Unbounce. Here’s a brief look at some of what we’ve learned. The most obvious benefit of Google Optimize is the ability to target any audience you build in Google Analytics (GA). Imagine the value of being able to target design experiences to advanced segments of users already created in your primary website analytics platform. Even selecting goals to track against can be as simple as selecting those created in GA. In addition to the data integration benefits, the consistent UI and account management experience across other Google products improves efficiency and general usability. Whether in Google Tag Manager, Google Analytics, or Data Studio, you can expect a similar user interface, set of tools, navigation, etc. Unlike some other platforms, Google Optimize allows you to implement tagging with Google Tag Manager. Additionally, you’ll need to use a Chrome browser and Chrome extension to create your experiments. Most importantly, however, you’ll need to be sure Google Analytics is set up properly to accurately run reports, create audiences and set up testing objectives. Despite any shortcomings, we’re excited about the opportunity and future that Google Optimize is offering marketers, web developers, and our clients. And as Google and other technology and service providers help to usher in the future of website optimization and personalization, we’ll be ready. Have you had a chance to test Google Optimize? If so, let know what your experience was like in the comments, or tweet at us. We’d love to hear your thoughts!